Sunday afternoon Feb. 22, was a normal day for Lori Davila until her grandmother started choking and couldn’t breathe. Lori’s grandmother came out of her room to where Lori was with her mother. Lori’s mother stated that “she did not know what to do so she just hugged her mom and tried to find her phone to call 911.” This is when Lori pushed her mom out of the way and said “ I know what to do” — and she performed abdominal thrust on her grandmother. After two abdominal thrusts, Lori’s grandmother was able to breathe again. Lori’s family is very grateful for the quick and calm action that saved her grandmothers life. Multi-Township EMS Paramedics met with Lori, Lori’s Mom and Grandma on Tuesday, Feb. 24, at Washington STEM Academy and presented her with a Life Saver Certificate and a Challenge Coin. The Challenge Coin is what Multi-Township EMS gives out to its staff and responders that assist them on a cardiac arrest save. Multi-Township EMS for the past three years has been promoting CPR awareness and education through its One Heart Foundation. Multi-Township EMS teaches all levels of CPR courses through the American Heart Association. The goal is to increase the sudden cardiac arrest save rate in the community. The national percentage of Sudden Cardiac Arrest survival is 10 percent. In 2014, Multi-Township EMS responded to 40 out-of -hospital cardiac arrests and had 14 total saves. Multi-Township EMS classifies a “save” as discharged from the hospital neurologically intact. 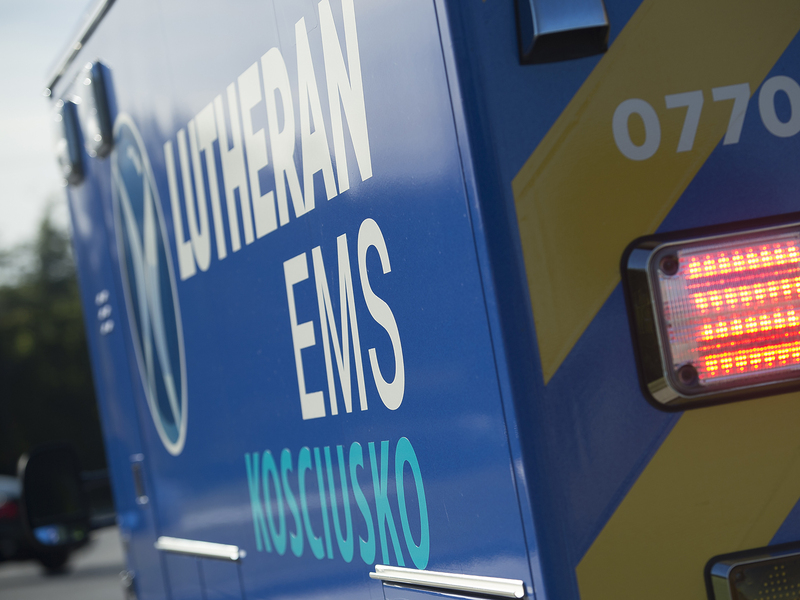 Multi-Township EMS boasts a 35 percent save rate 3 times under the national average. The sudden cardiac arrest in which the primary rhythm of the heart is ventricular fibrillation Multi-Township EMS has a save rate of 62 percent. This save rate is contributed to excellent team work of all responders and dispatchers. To increase that figure and the overall health of the community, Multi-Township EMS works to increase public awareness and teach bystanders CPR and decrease the fear of CPR. ‹ New CPR Training Trailer In Service!